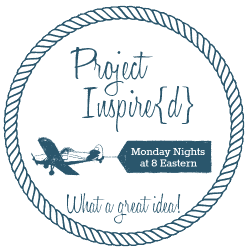 Happy Monday and welcome to this week’s party! How has your week been? Things were busy here in a good way. 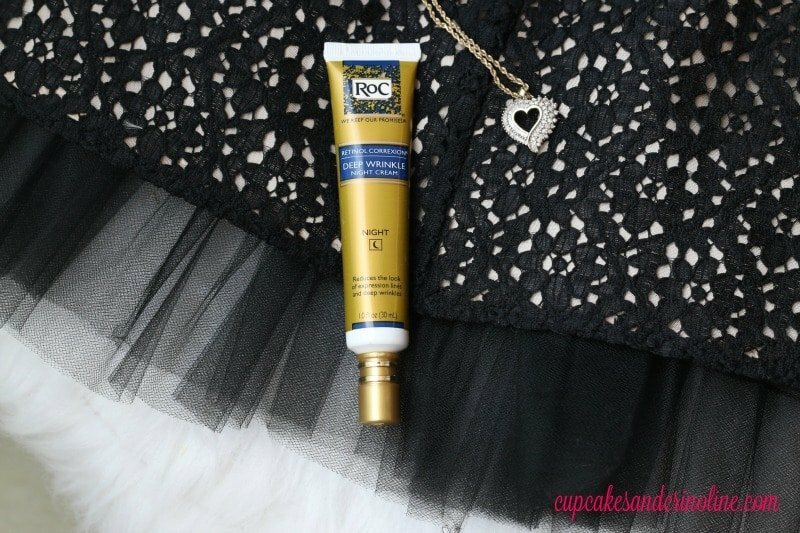 Today I posted about how I am getting my skin ready for the busy holidays ahead (I shared a picture with my ever-deepening laugh lines…ugh) and how I’m planning to look better in time for my wedding anniversary. 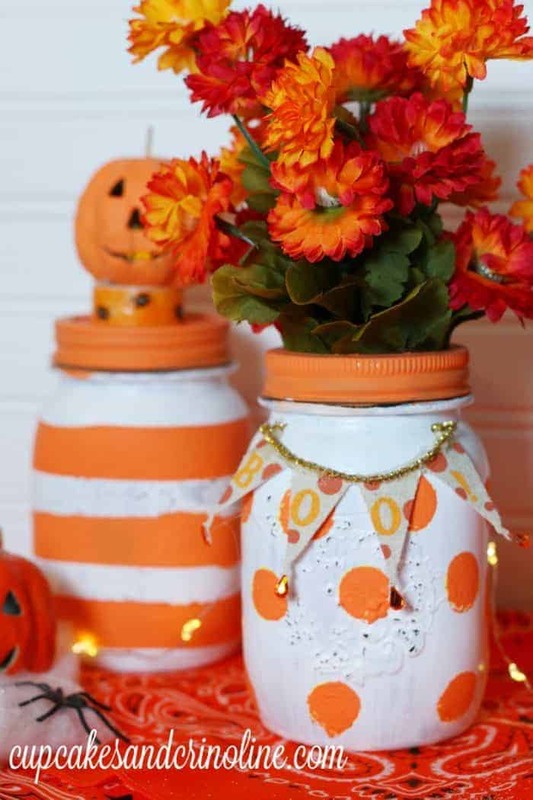 I was also part of a super fun Halloween Themed Mason Jar Blog Hop and I shared my striped and polka dot (of course) jars. Our party features from last week were these 20+ mouth watering pumpkin recipes (thanks so much to everyone who joined our party!). 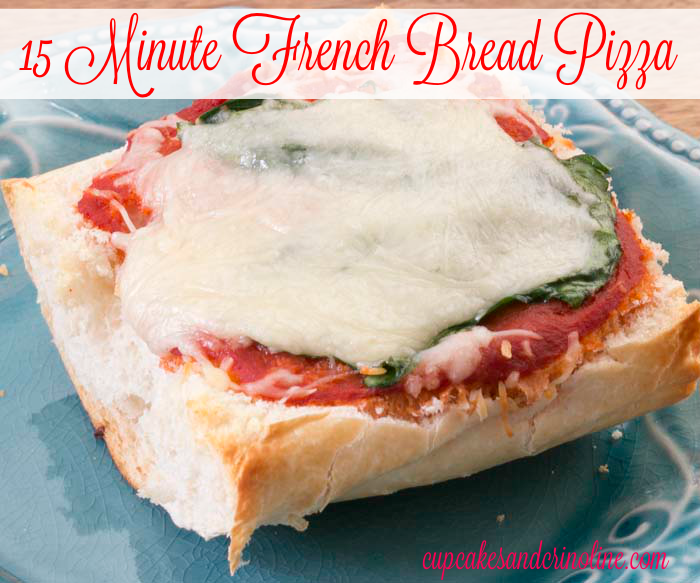 Last but not least I shared a 15 minute French bread pizza – a recipe for my single mom days that my boys loved!